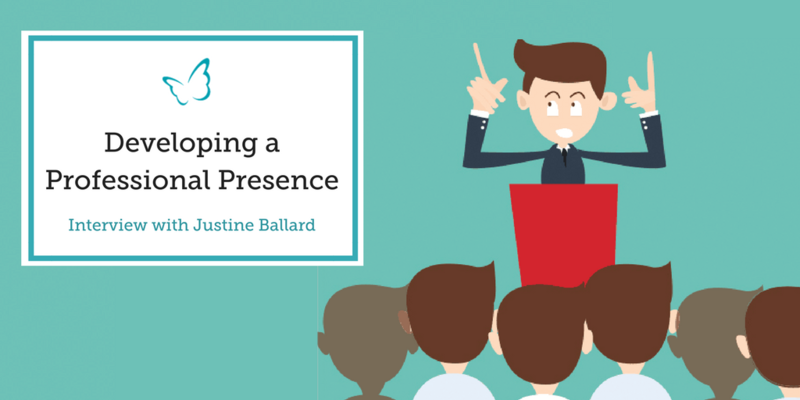 This expert interview is with executive coach, professional presence expert and Integrity Coaching Associate, Justine Ballard. 1. What is “Professional Presence” – and how did it come to interest you? For me, Professional Presence means being really present in the moment, physically, mentally and emotionally and showing that presence non verbally as well as verbally. It’s also about showing the best of yourself. People make decisions about others in the first few seconds of meeting them and that first impression becomes the positive or negative lens through which everything else that you do is seen. This subject became a particular interest of mine because I have often worked with intelligent, dedicated and lovely people who had real talents, but I noticed that they weren’t showing the world the best of what was inside. I wanted to help people create a positive impression that reflects their particular skills and traits and helps their messages really land. 2. What are the Key components of a Professional Presence? Professional Presence is personal, it’s about being aware of your strengths, the traits and the skills that make you special and really demonstrating them. However, there are certain traits that research has shown are critical. I work with people to discover how they can show trustworthiness, capability, caring and humility within the context of their role and through their communication style, using verbal and non-verbal communication such as gestures, posture and voice. 3. How do you help School leaders to transform their Professional Presence? 1. I will help people use coaching techniques and approach situations with curiosity. This takes the pressure off of them having to have the answers to every question. 2. We talk about how their posture, gestures and voice can send messages about their confidence, authority and belief in their messages. 3. We explore ways to build rapport with people that are not like us and therefore can be more of a challenge. Generally, I help school leaders increase their awareness of how they present themselves and communicate with their different stakeholders. Then working in partnership, we discover ways to amplify their unique style. 4. In your experience, what’s the best way to start this process? 1. What is the benefit of knowing you, what makes you special? 2. What are the key skills and traits that are expected of your role as a school leader? 3. How would you like people to describe you? 4. How do other people see you now? (this entails being brave and asking people to share the three top words that come to mind when they think of you). 5. What advice would you offer to a School Leader wanting to enhance their Professional Presence? 1. Owning your space and not playing small. People with presence walk tall and look comfortable in their body. When we own our space, we are more likely to trigger positive hormones like testosterone, which help us feel brave and more powerful. Crossing our limbs and making ourselves small is more likely to trigger cortisol, the stress hormone. This has a role to play – but too much can affect our immune system and have an impact on our overall presence. Amy Cuddy’s TED talk on “Your Body Language May Shape Who You are” shares her research on this subject. Both children and teachers can benefit and have fun from practising their power pose (in the right context). 2. Smiling is an incredibly powerful non-verbal signal of safety and openness. It has a positive impact on other people’s moods and it also benefits the person smiling by giving facial feedback. If we smile when we don’t feel like it, the changes in facial expression can alter the temperature of the blood flowing to the brain and change the way you feel. Research has found that our mood can be altered by our facial expressions. 3. Taking the time during the day to breath consistently from the diaphragm or to practice breathing techniques can be beneficial for managing stress. It helps you keep a clear head and contributes towards a strong powerful voice which in turn helps you to deliver key messages. Breathing exercises first thing in the morning and after lunch are a wonderful way of the children and teachers getting into the right space to learn. Breathing in sync is also a great way to increase rapport. 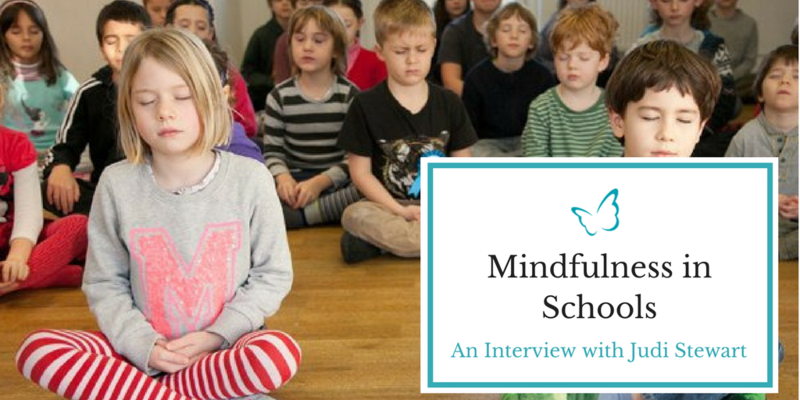 With growing research supporting the benefits of mindfulness, Integrity Coaching associate Judi Stewart explores what “mindfulness” really means, how schools can be transformed by mindful practices and shares some fantastic tips about becoming more mindful amidst life as a school leader.